This is one great app for the kids, my 3-years-old son loves the app when I was just downloading and buying it on iTunes. 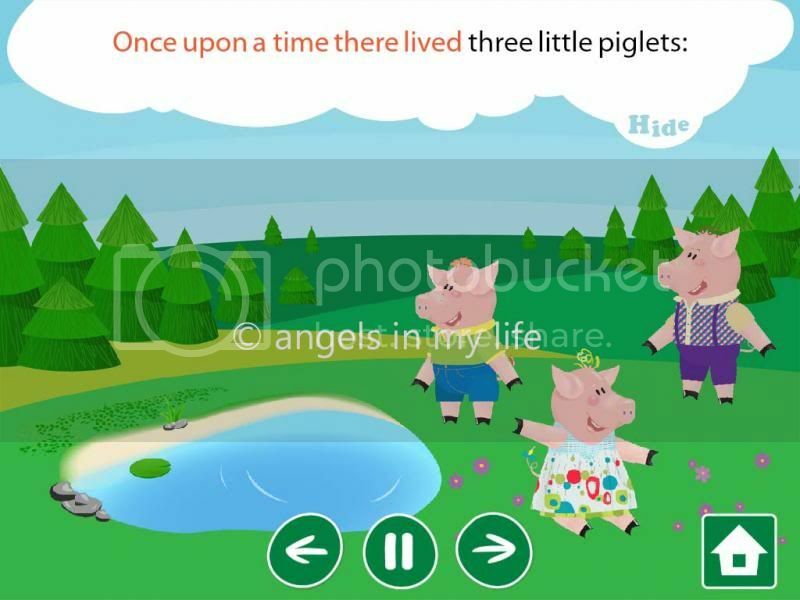 He recognized the three little piglets and he knows the story about them. Although he heard this story many times from me, he still loves to story of the piglets on how they survive and how the wolf defeated. What I love about the application is that, you can automatically play and let the character read the words out loud, so my son can follow the words at the same time enjoy the wonderful graphics. 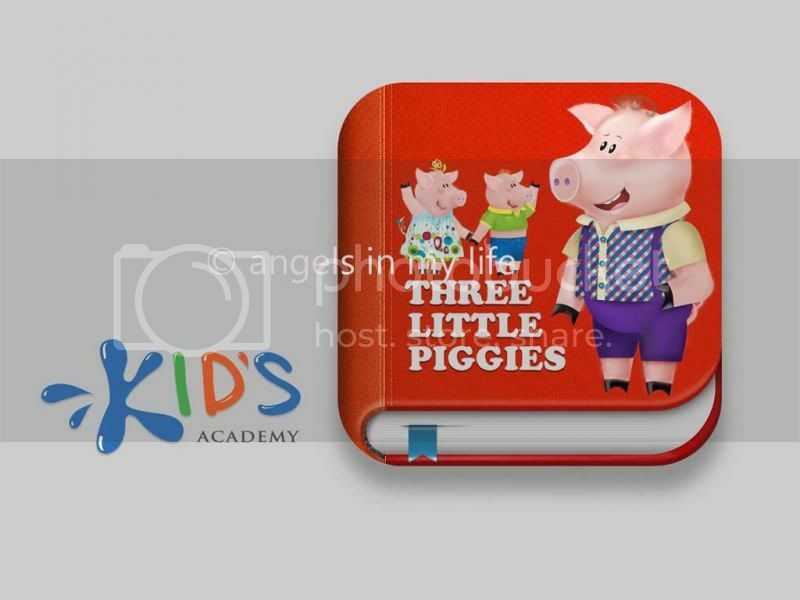 Indeed very educational to children and a starting point for their intelligence development. these new generation of gadgets are indeed heaven sent to Mom's like you. Neat! Awww this is a perfect app for your little man. Cool app. I just hope the app is not limited to iOS, better to include Android, more kids will enjoy. My apo will be happy to have this app in his phone.